2018 EXPEDITION MAX LIMITED! 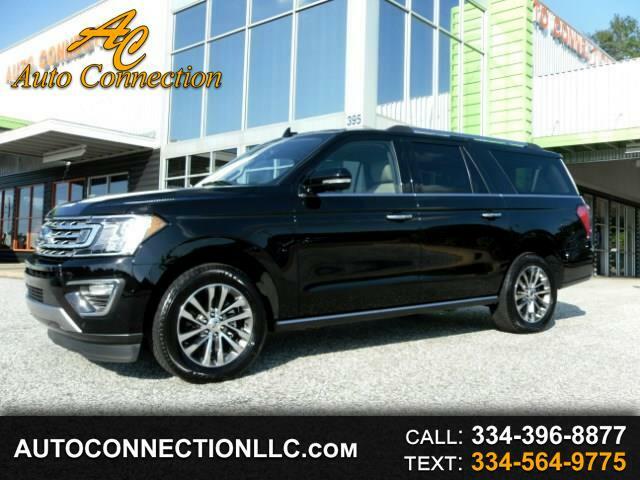 Black over Beige Leather with wood trim, Navigation, Rear view camera, Heated & Cooled seats, Power running boards, Bang & Olufsen Surround Sound, Sirius XM radio, USB ports, Bluetooth with streaming audio, Blind spot assist, Remote start and much more! Factory warranty! Non Smoker! 1 Owner! Carfax Certified! Excellent Condition! PRICE REDUCED FROM $52,995!! !